Add this designer, contemporary tissue box holder to your already contemporary & modern bathroom. 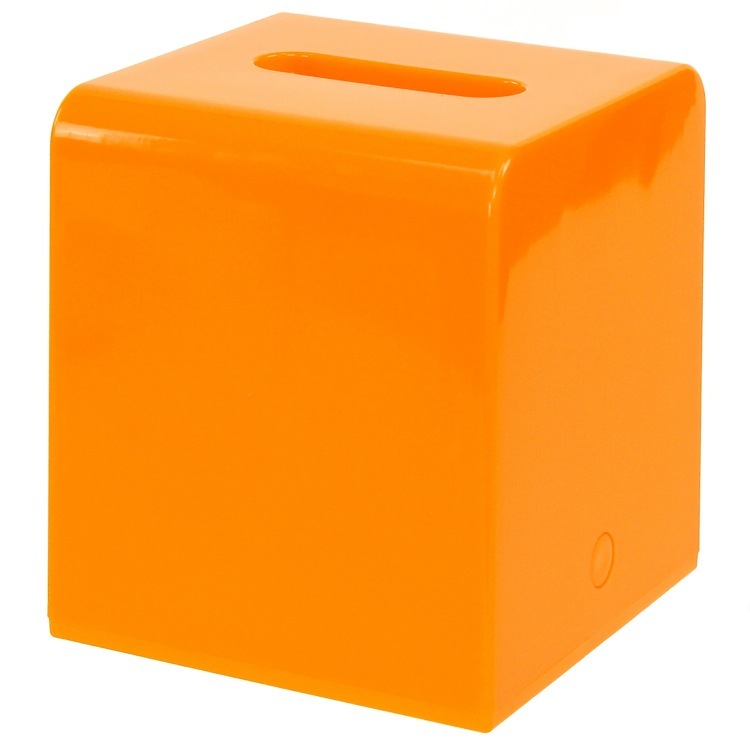 Made in very high quality thermoplastic resins and available in glossy orange. This free standing kleenex box cover is imported from Italy by Gedy and is from the Gedy Kyoto collection.